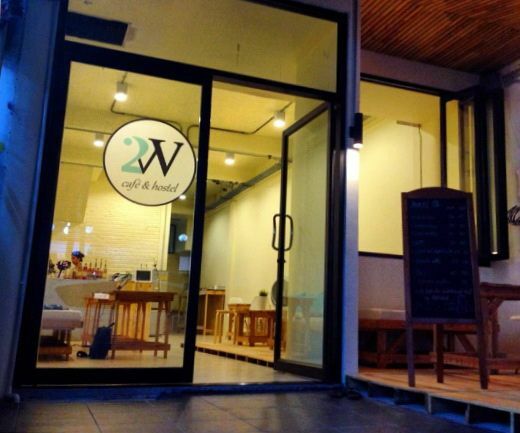 2W Hostel is a newly design & lifestyle hostel in Phuket Town Center where you can take just a short walk to the major tourist attractions or take a stroll to discover the historical places, shopping, and entertainment scenes. 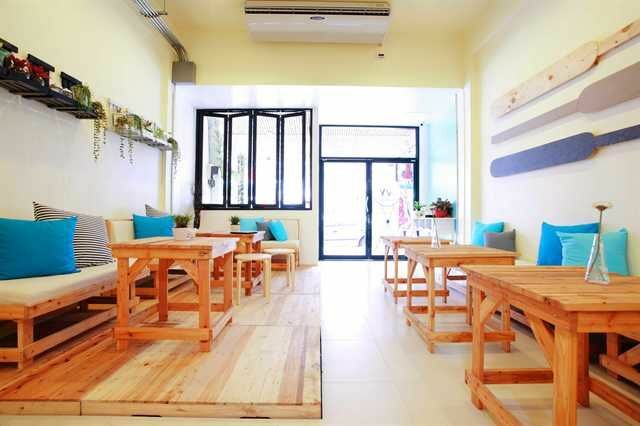 Lots of transportation options for you to choose from including public shuttle buses to all the beaches in very affordable price.2W Hostel provides you comfy accommodations with classy, clean, convenience facilities, friendly service and helpful staffs. Various styles of stay from mixed dormitory, ladies dormitory, twins and triple rooms up to the bathroom en-suite Deluxe Studios which are designed with private balcony moreover the Family Deluxe bathroom en-suite is perfect for a small group of travelers whether you are friends of 4 or 4 paxs family. Our facilities include free internet, DVD to borrow, tasty foods & drinks, coin operated washing and dryer machine, the cool living area as we call "Playground" where you can meet friends from around the world.Making Dorm Life Happy ExperienceSharing night time in the 2W Dorm providing you a comfortable bunk bedrooms with shared bathrooms where offer convenience and hygienic clean with affordable price. 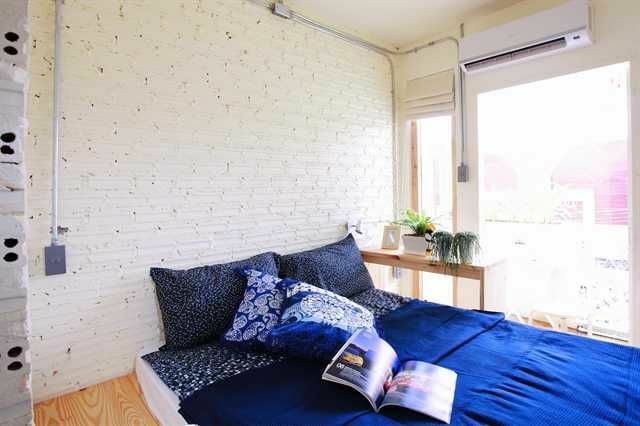 All for One Dorm room and All Ladies Dorm room are available for your check-in.Making You Life More ComfortableStay overnight with gangsters or hip family or spending privacy with you partner, 2W offers you all comfort and convenient in-room facilities. Featuring A Trend Triple room, Two Twin room, Two Deluxe rooms and One Family room for your choices.2nd Floor- W6 All for One Dorm for 6 persons- W4 All Ladies Dorm for 4 persons- W3 A Trend Triple room- W2 Two Twin Rooms 3rd Floor - Two Deluxe Rooms provide Queen size bed with balcony offering city view and features private bathroom with hot shower, cooler, LCD TV, Ipod/Iphone Speaker. - One Family Room provide perfect bedroom with 1 Queen size bed and connecting room with 1 bunk bed, cooler, LCD TV, Cooler, Ipod/Iphone speaker which suitable for a group of 4. • Very easy to get here by telling your driver or set your GPS navigator to Ocean Shopping Mall in Phuket Town and we are right opposite on Dilokutis 1 Road. a few doors after Swensens and The Pizza Company. • Also same if you take the public transports from Patong or any other beachs around Phuket just tell them that you want to get off in front of Ocean Shopping Mall and you will see us at the opposite side.